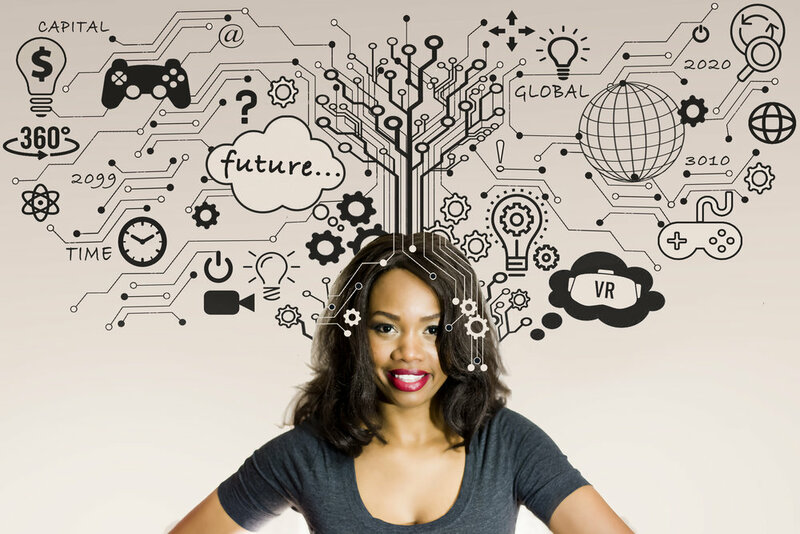 As a professional deeply rooted in the gaming community, Keisha Howard is able to build symbiotic relationships with influential gamers/cosplayers/developers on Facebook and Instagram (also with Twitch, Youtube, and Linkedin). With proper collaborations with influencers, they can produce engaging content and projects which inspire others to engage with my clients product. With my help, my clients will build enduring bonds with influencers, develop captivating content across social networks, and bolster the work of all types of gamers and geek culture enthusiasts on a national scale. The Undefeated sends Keisha Howard of the Sugar Gamers to walk through three days of games, trash talk, and the future of women in the Fighting Game Community. Clients include ESPN, AT&T, Watchmojo, and more.